From the left hand panel select the Page Thumbnails button. 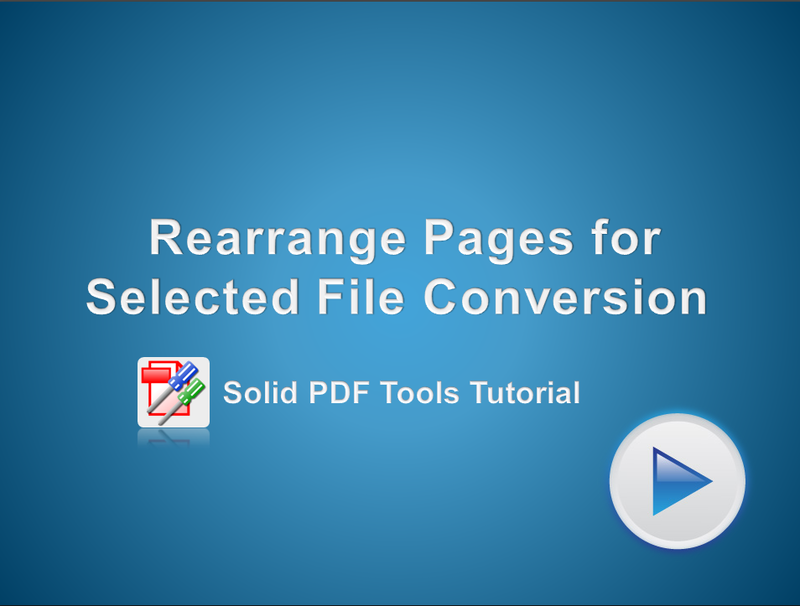 Simply rearrange pages by dragging them and dropping them at a new location. Tip: Hold the CTRL key to select more than one page.